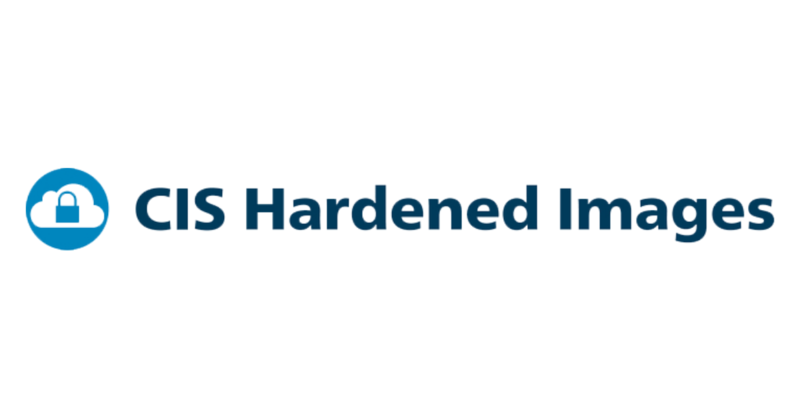 CIS® announced the availability of its first Hardened Container Image, now available on the newly launched Amazon Web Services Marketplace for Containers. CIS®, (Center for Internet Security, Inc.) announced the introduction of CIS-CAT Pro Assessor v4 today, which now includes remote assessment capabilities. CIS and the MS-ISAC offers an annual free cybersecurity assessment resource called the Nationwide Cybersecurity Review (NCSR). The ETSI technical committee CYBER has updated its five-part international compendium of Technical Reports based on the CIS Controls.